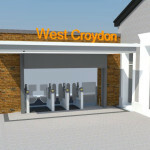 LOROL required a further opening to the West Croydon Railway Station, which was to be fitted with new passenger control gates. 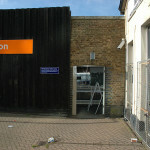 These were to be operated alongside the existing passenger control within the railway station. 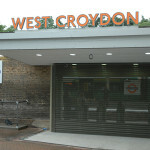 The original design was carried out by the Trevor Patrick Partnership. 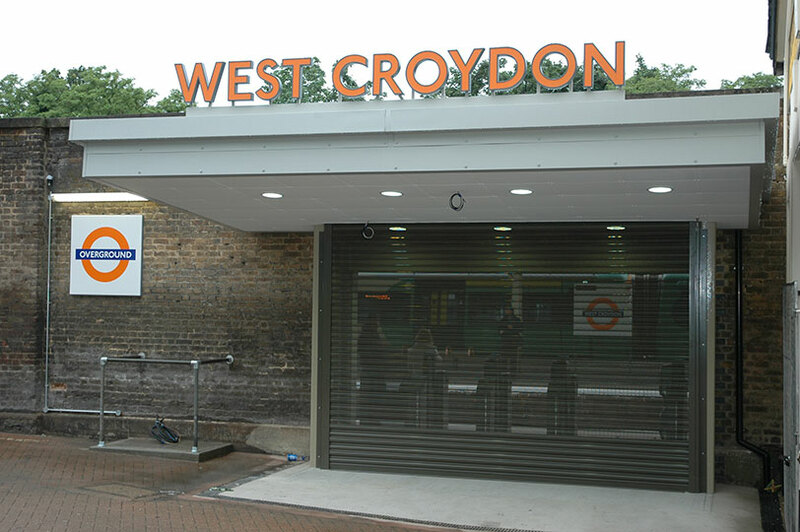 The installation involved designing and installing a new steel canopy and cladding it in steel profile sheeting. 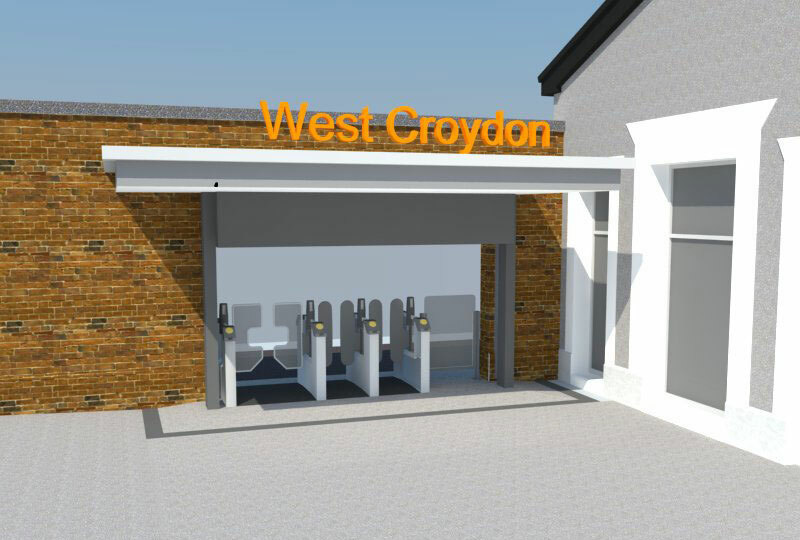 We also commissioned and installed the new West Croydon Railway Station signage, a steel roller shutter, and re designed the local drainage to suit the new lay out. 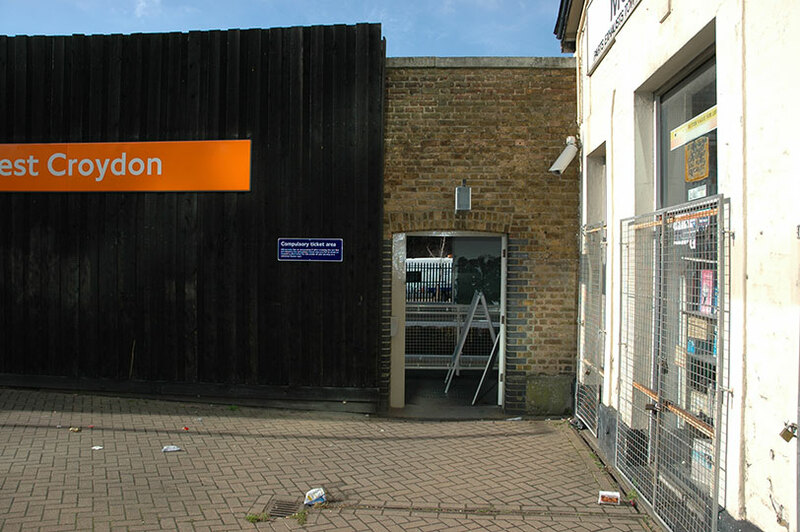 This was a £105K contract.